Thanks Carmen. I can't wait to see the layouts! The mouse heads are too cute! I saw all the layouts and commented on each one!!! Great job ladies, all the pages are just fantastic! and Carmen thanks so much for hosting it was an amazing challenge!!! 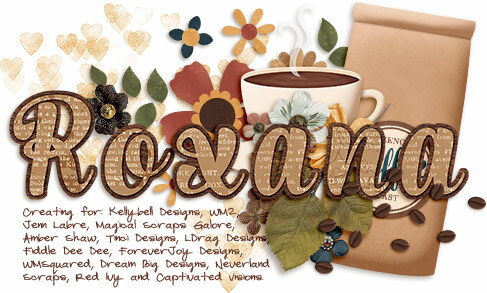 I just gave love to all the layouts... Great job everyone... Carmen for hosting, it was a fun challenge.. Thanks for the super cute PP!!! Now i'm off to leave love in the gallery. I just noticed that the layouts made it through the telephone. I'm off to the gallery to see the transformatoins and leave some love! Thanks for the great PP, and great job hosting Carmen! Carmen, thank you for hosting and for the fabulous PP! This was fun. Great layouts!! Should we post our pages in the correspondent threads???? Do we add credits to our layout??? Yes, we should post them in the forum too.